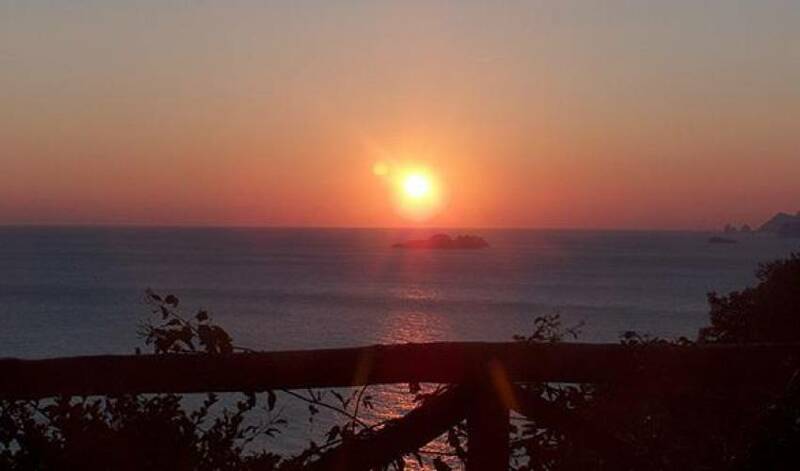 You will find Villa 9139 in a little bay about 3 km from Positano, in a unique location for its convenience and position compared to most of the other houses in the area. Most people are aware that the Amalfi Coast, besides being one of the most beautiful places in the world, both for its landscape and for the many attractions that it offers, can prove difficult when it comes to moving around by car and for parking. 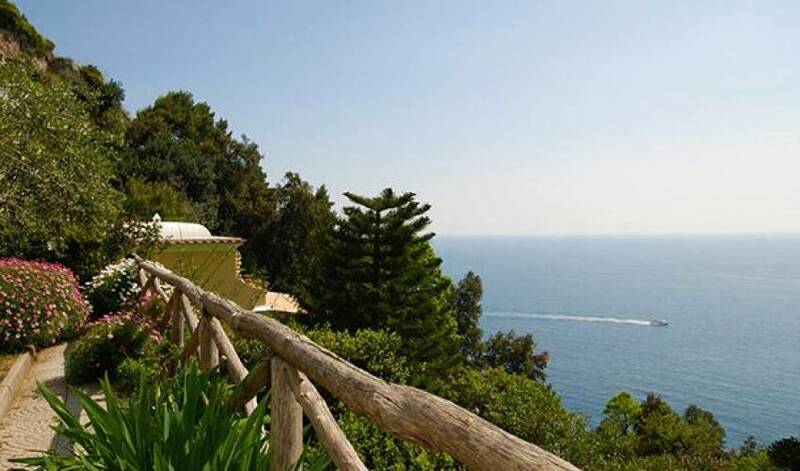 However, Villa 9139, although it lies on the edge of Positano, has the convenience of direct access by car from the main road and also has three private parking spaces. 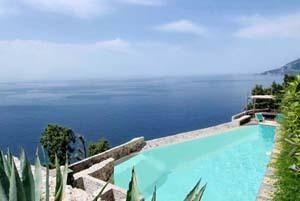 The villa has been recently renovated and is part of a large terracing that overlooks the sea with a beautiful view. 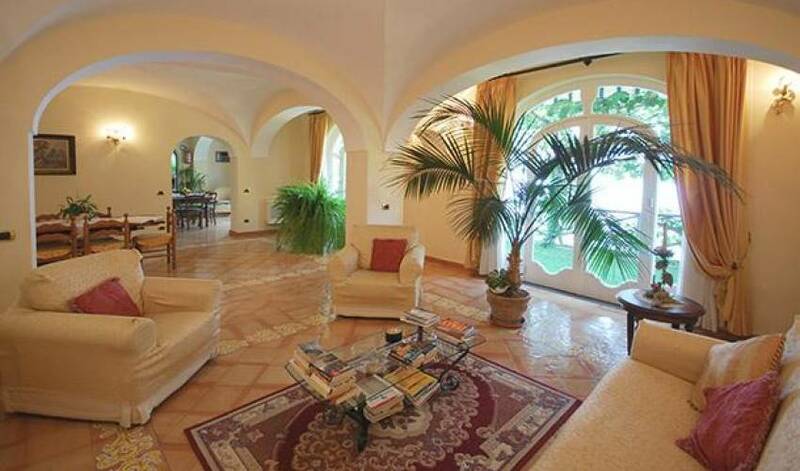 It has a private garden with barbecue, is furnished for dining outside, and has an attractive private swimming-pool. 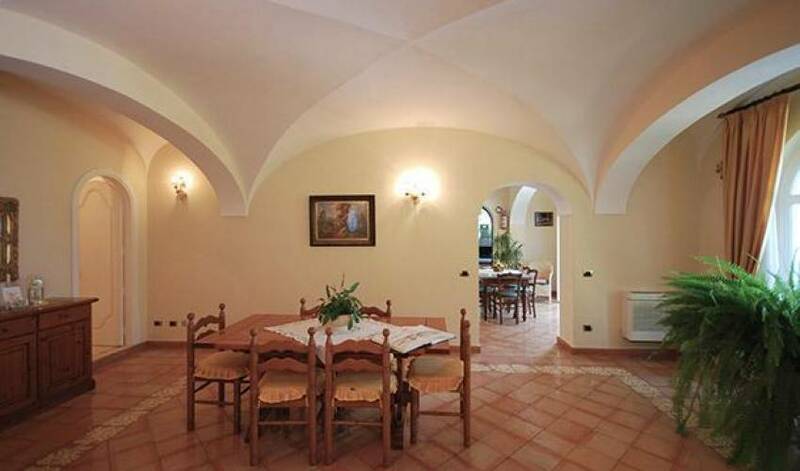 The furnishings are modern and the villa is very well-equipped with dishwasher, washing-machine, telephone, cable TV, wi-fi internet connection and air-conditioning. 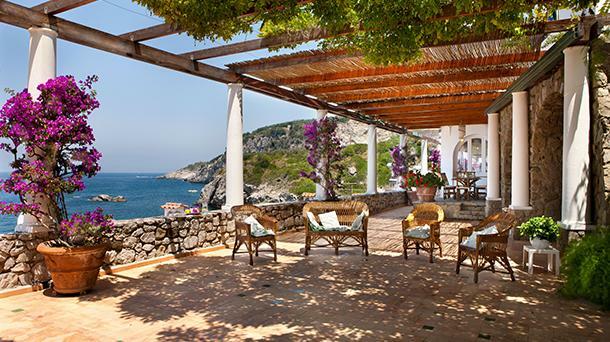 The nearest beach is at Arienzo, just before Positano, only a ten minute drive away. 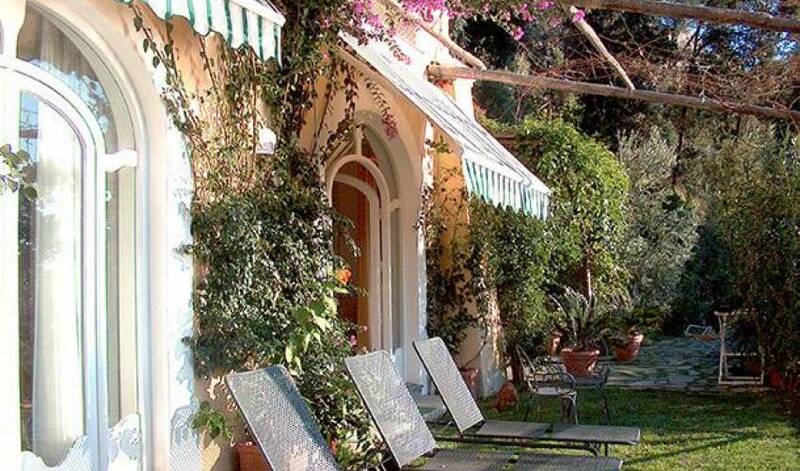 Sorrento, Amalfi, and all the other villages on the Amalfi Coast can be reached in not more than 30 minutes by car. 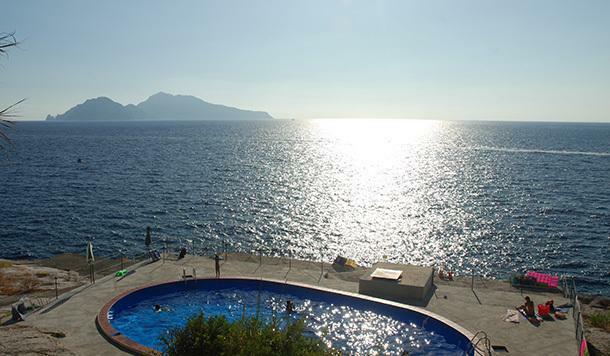 Villa 9139 is recommended for anyone who wants a nice, quiet holiday while staying in the best known and popular part of the Amalfi Coast. 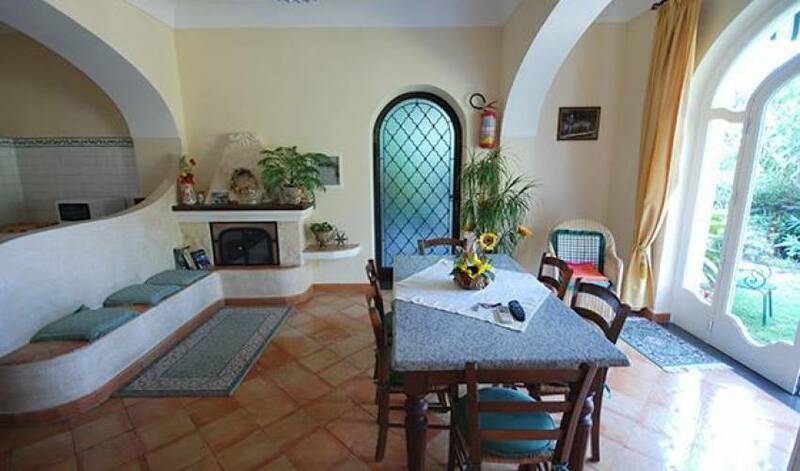 Ground floor: large living-room with dining-area and access to the garden with a view over the sea, kitchen with fireplace, 2 bathrooms with shower. First floor: 1 twin-bedroom, 2 double bedrooms, all of the bedrooms have access to the terrace with view of the sea, 1 bathroom with hydromassage tub. 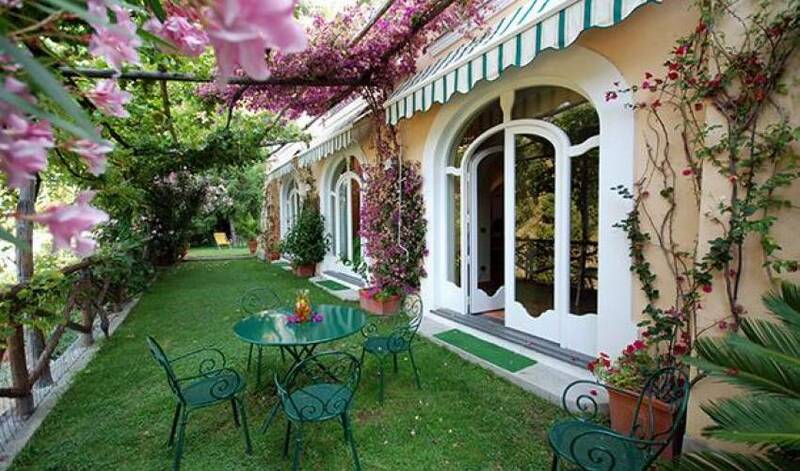 Large private garden.